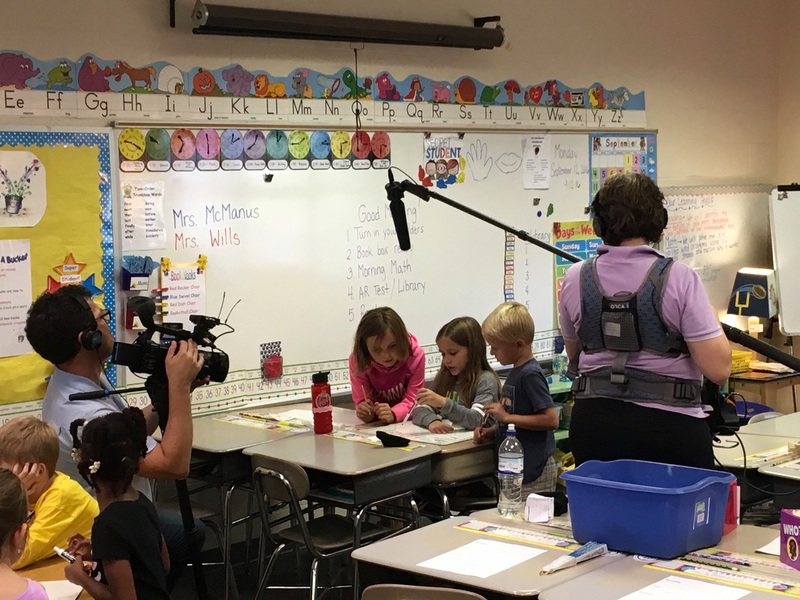 Wake County Public School System visited our class to videotape our math lesson. We were focusing on problem solving, collaboration and creativity. I was so proud of their teamwork and awesome math talk! They will be showcased as an Excellence in Learning and Teaching video from WCPSS. Way to Go, Team!